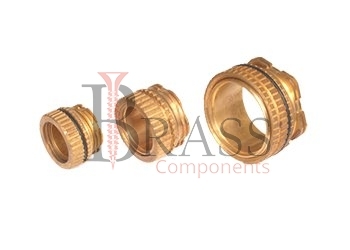 PPR Fittings are manufactured according to German DIN standards with various sizes and shapes. Whether installation in residential area, offices, or in any type of agriculture purpose, the standard range of PPR Fittings are available for better plumbing and Installation solution. PPR Fittings are available with longer durability, reliability and other ease of installation features. They are available in various configuration of types, sizes, shapes and materials. Leak-proof, Rust Proof and Frost Proof. Resistance to water, High temperature, corrosion, organic salts and other substances. Have low melt flow rate, high molecular weight and good flexibility. High Impact Strength and Good Heat Stability. Provide Ease of Installation with High Temperature Resistance. Provide Heat Preservation and Energy Saving. Maintain a High Flow Co-Efficient throughout its service. 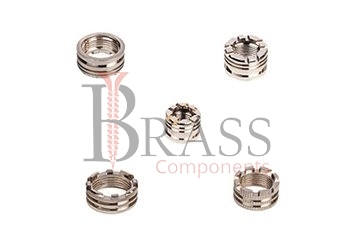 Provide Long Term Pressure Resistance and Easy Processing. Good Welding property ensures energy savings and leak proof joints. For any type of machinery, telecommunication, instrumentation and other related plastic assembly. Recommended for production of pressure pipes including portable water transfer lines, hot and cold water transfer lines, floor heating and also for chemical industry application. Most Suitable for Hot and Cold water supply system. For Pipe networks in solar plants, residential buildings, hospitals, cold and hot water installations and more. We manufacture PPR Fittings per Custom Specification and export in Germany, Spain, Netherlands, Portugal, UK and other European Countries. For more Information, Please Contact Us or Inquiry Now.